Stretchmarks1 Forums - Have you tried this product? I have been told that it works! Have you tried this product? I have been told that it works! Topic Title: Have you tried this product? I have been told that it works! Wow. That looks too good to be true. I would question whether they are photoshopped. The skin just looks way too smooth compared to teh original pic. If it works - amazing! 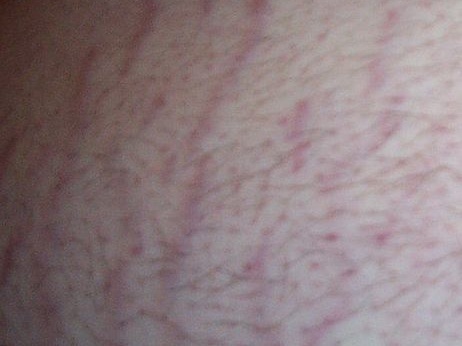 I have found a product that is a moisterizer, but people who have used it are saying that it is a miracle for both stretch marks and scars as the picture shows, it is called Brilliant, have you tried it? I am looking for people who have used it, I would like to know your results.